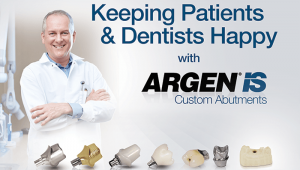 Argen’s advanced engineering and state-of-the-art manufacturing produces precise, industry-leading tolerances between the implant and the abutment. 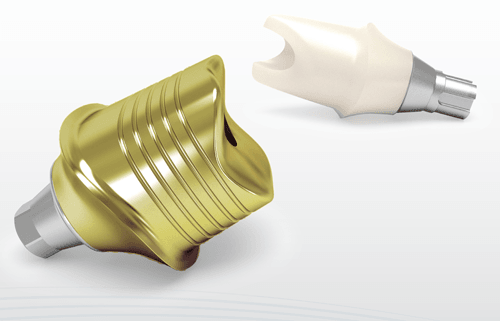 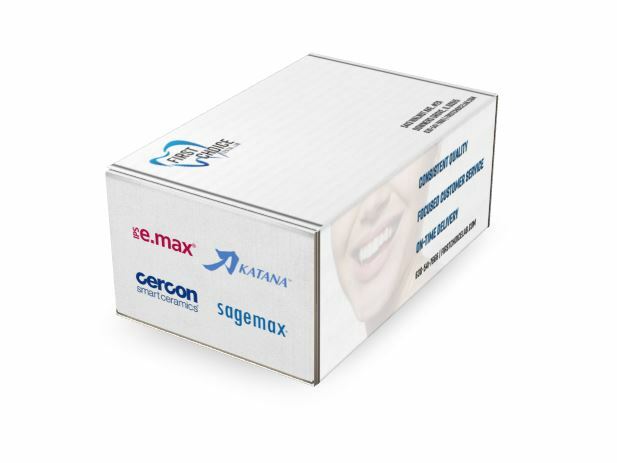 FDA-cleared proprietary process ensures an optimal fit every time, providing you with a warranty-backed quality solution for all implant restorations as well as complete peace of mind. 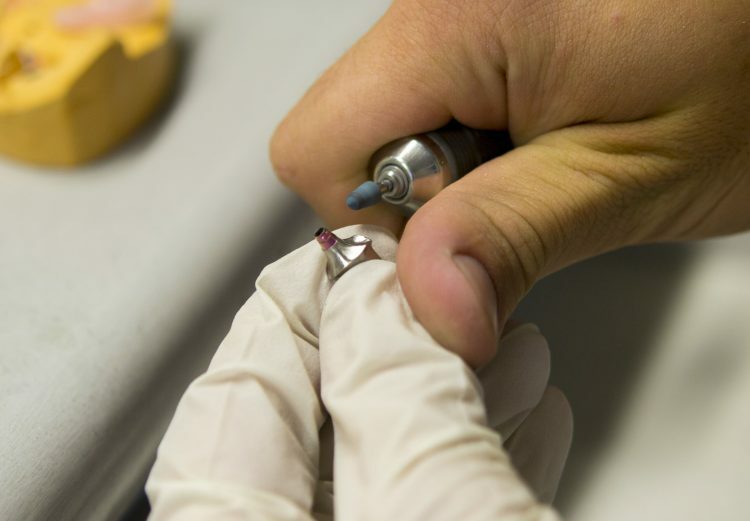 At First Choice Dental Lab®, we know how important it is to delight a customer. 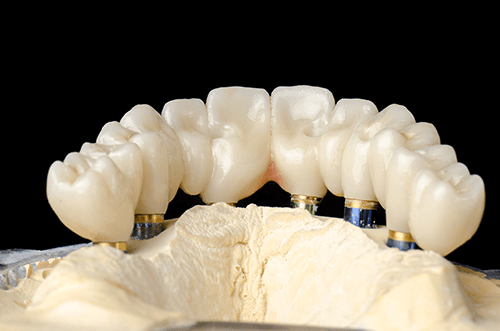 That’s why, with our quick turnaround times, we strive to get you the highest quality restorations in the timeliest fashion. 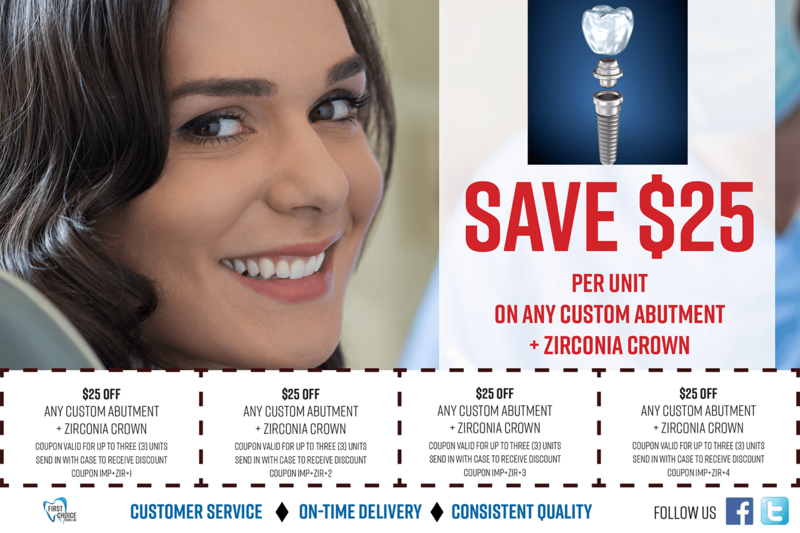 Send Us Your Case Today And Save!